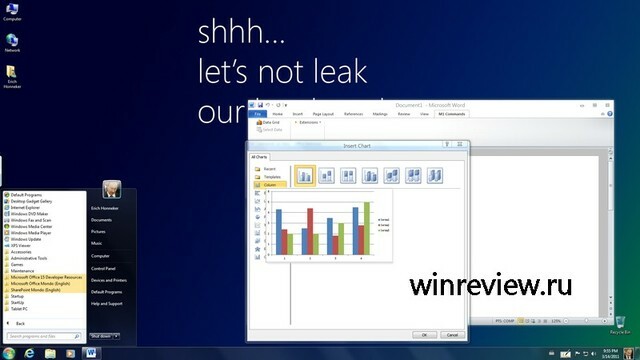 Now that the copies of Windows 8 Milestone 3 are available to testers, we have seen several Windows leaks even though Microsoft warns the testers politely through this wallpaper. I mean, if I were a tester, I’d definitely respect the creativity in that wallpaper. Courtesy of one of the liberal testers (in terms of leaking content), we have had yet another view of taskbar in Windows 8. 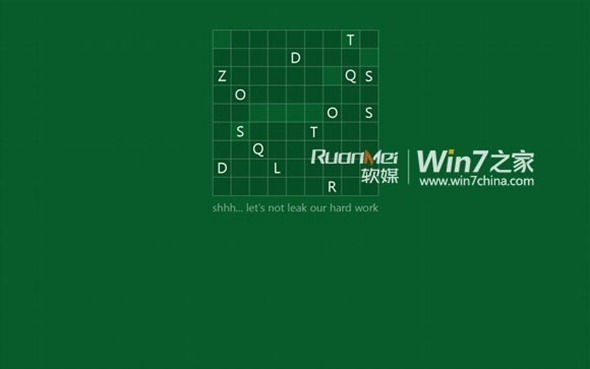 Featured first at MDL (via Neowin), the image shows few more improvements in the upcoming Windows. The updated taskbar shows image of the logged in user and Windows Live ID in the taskbar just next to the date. I’m not sure though if that counts as an improvement or just occupies more space in the taskbar? 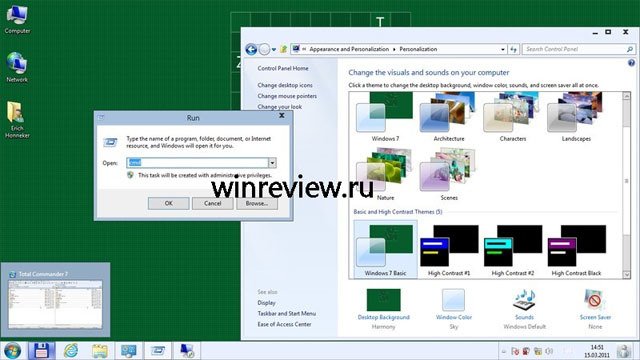 There has been another leaked image (via WinRumors) which shows the new “Aero Lite” UI that will be introduced in Windows 8. 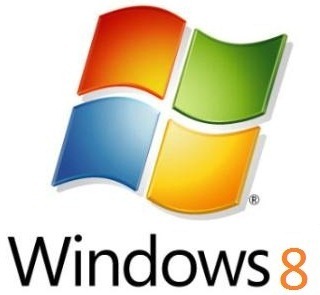 Aero Lite is more likely to replace the default Windows 7 basic interface which was basically made for those with low-end hardware specs. This new “Aero Lite” UI is going to serve the same purpose and is being made for those who won’t be able to run full Windows Aero experience. The interface looks flattened just like Metro UI from Windows Phone 7. More leaked screen-shots (via WinReview) point out the new minimize, maximize and close buttons which have been the same for as long as I can remember. With so many leaks from Aero Lite, folks at Redmond have still been able to keep details about the full Aero experience lip-tight.